MUZAFFARABAD: A senior Azad Jammu and Kashmir (AJK) official and seven of his family members were killed when their vehicle fell into a gorge in Nakyal sector of Azad Kashmir on Sunday. 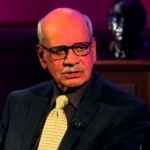 According to Express News, Benazir Income Support Programme Director Chaudhry Muhammad Ishaq was on his way with his family in their jeep when they got into an accident and fell into a storm water drain near Mathrani Dhamooi area. 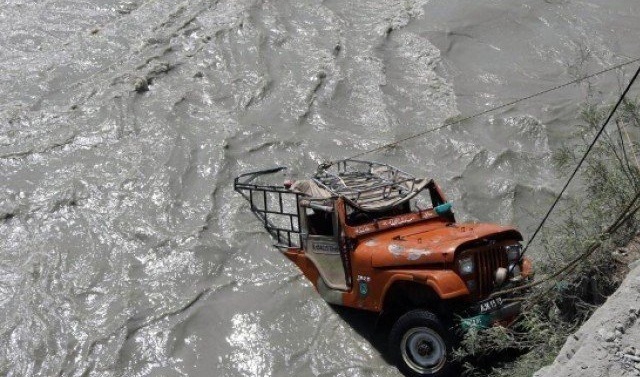 Police said the accident took place because of heavy rain and the strong current in the storm water drain washed the jeep and its occupants away with it. Rescue teams and locals tried to pull the victims out but could not succeed because of the gushing water. The bodies were later fished out.